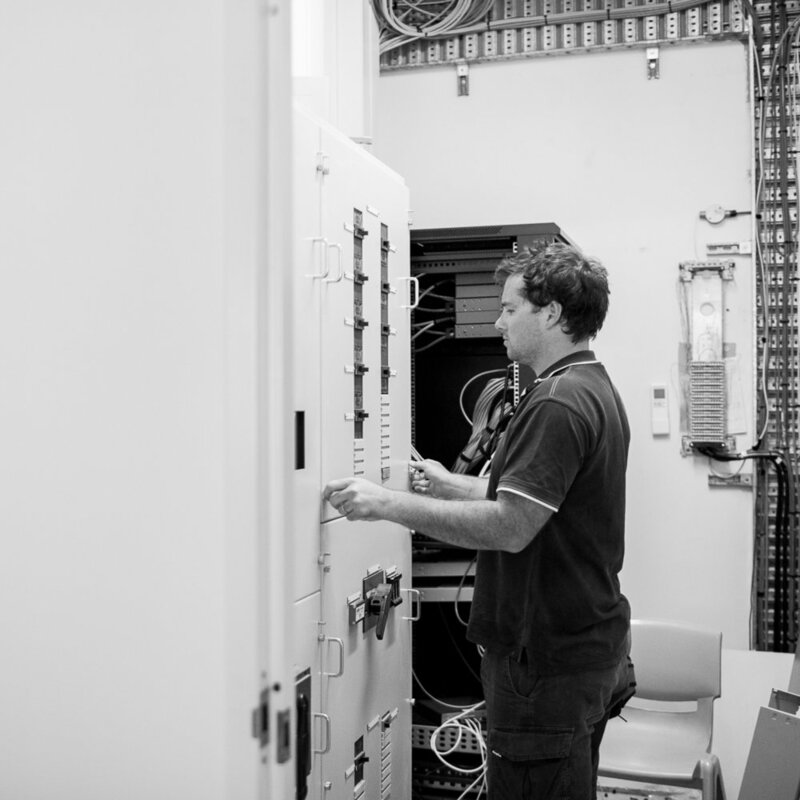 Sommer Electrical Services specialise in a range of domestic and commercial maintenance, electrical repairs, renovations and new builds. 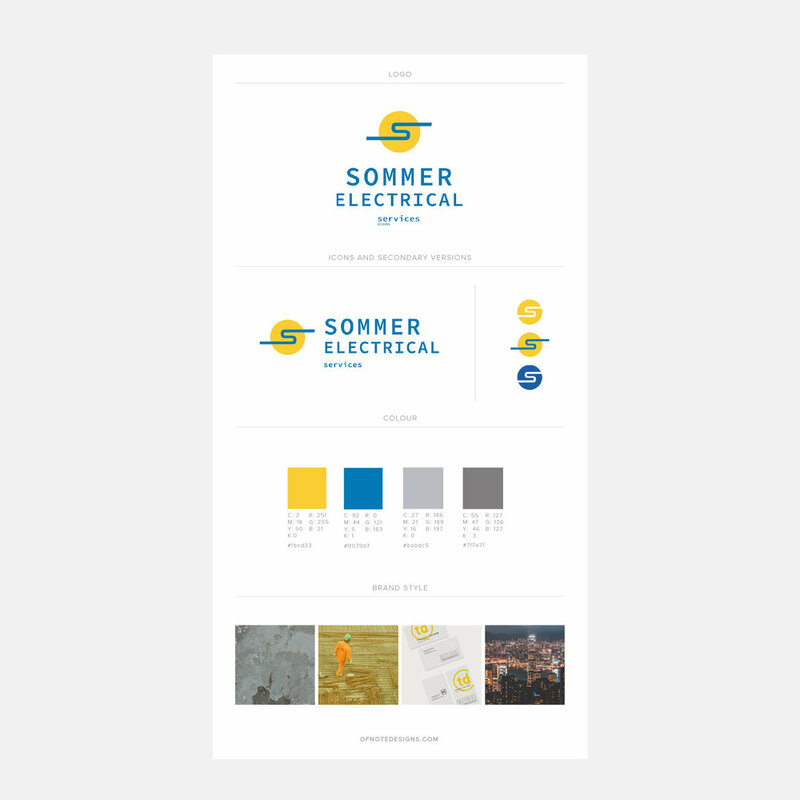 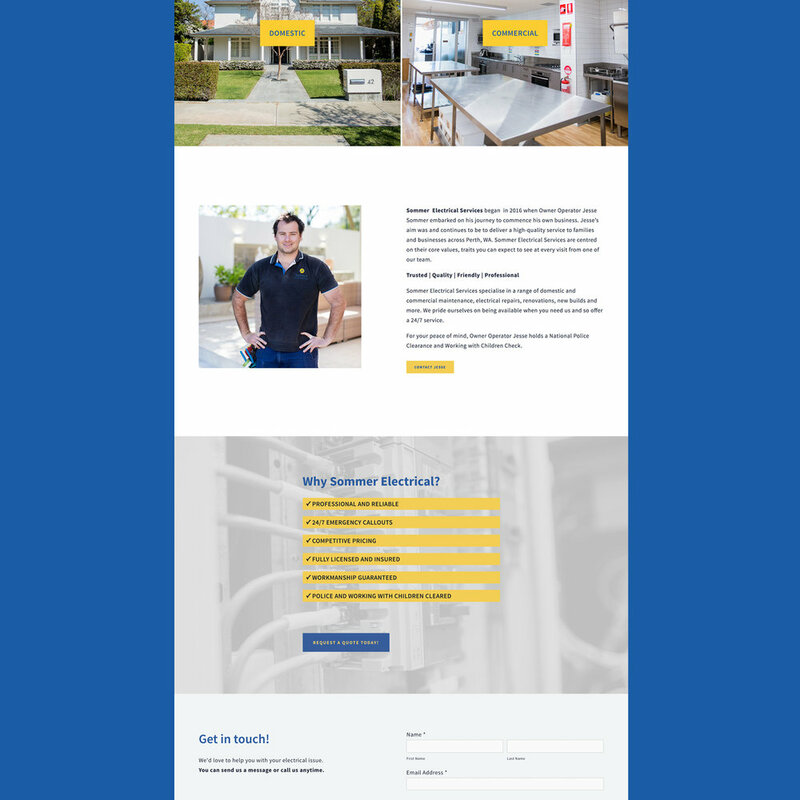 Sommer Electrical Services is a family run business whose owner Jesse Sommer came to us needing a refresh on his branding and website! 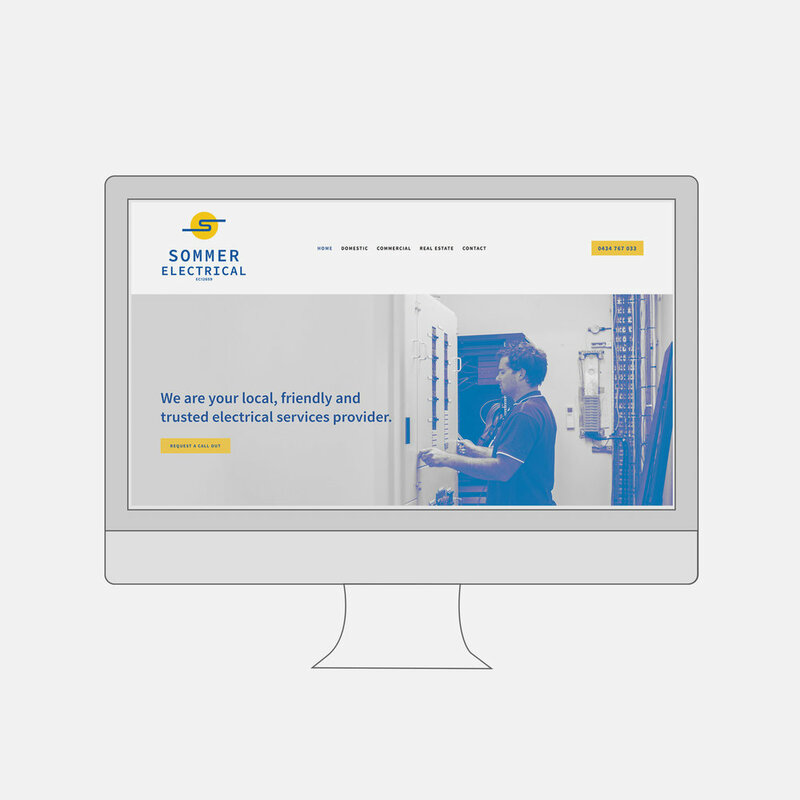 We were excited to create Jesse a vibrant and professional online presence for his business!